It's time for another important Ubuntu release cycle. The upcoming Ubuntu 11.10 codenamed Oneiric Ocelot won't be bombarded with the kind of sweeping changes that its predecessor had to deal with. 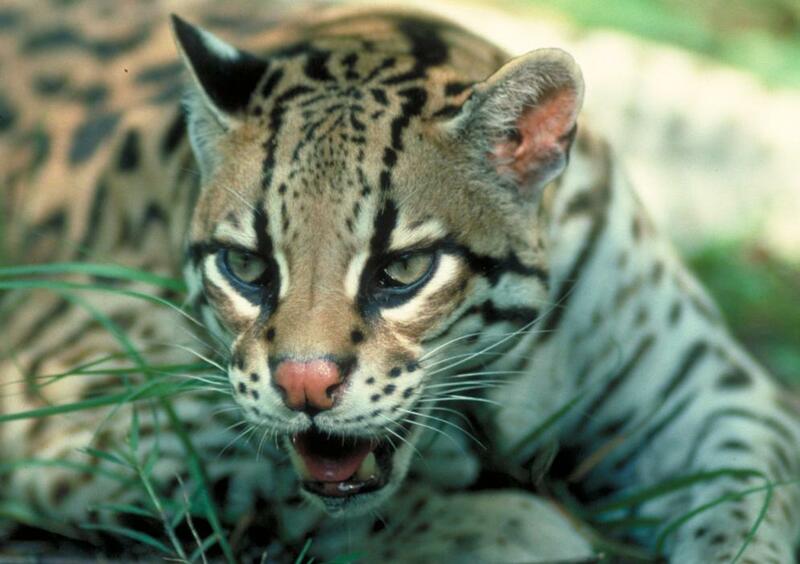 But in terms of the importance, Oneiric Ocelot might be an even bigger release. A quick peek into the important changes for upcoming Ubuntu 11.10 Oneiric Ocelot. Ubuntu 11.10 Oneiric Ocelot - What's New? As we have seen from the reactions already, a number of long time Ubuntu users are not really happy with the latest Ubuntu 11.04 Natty Narwhal, mostly because of the unfinished nature of Unity interface. Canonical will try to mitigate the rough edges and usability issues of Unity interface by fine tuning Ubuntu 11.10 Oneiric Ocelot. Here are some of the important decisions on Ubuntu 11.10 Oneiric Ocelot taken during Ubuntu Developer Summit 2011. The Goal is 200 Million Ubuntu Users in 4 Years! Probably for the first time ever since Ubuntu was formed way back in 2004, Mark Shuttleworth laid out an ambitious goal to achieve, 200 Million Ubuntu users in 4 years, that's pretty steep! But hey, everyone pooh poohed at the very idea of Android few years back and look where it is now. Anyways, this can't be characterized as a 'decision' as such and cannot be included in the list of changes that is going to affect Ubuntu 11.10 Oneiric Ocelot. Though it was an interesting move by Mark Shuttleworth and one the highlights of Ubuntu Developer Summit 2011. 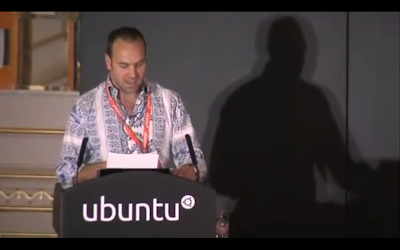 Watch Mark Shuttleworth's keynote address to the attendees of UDS 2011 here. 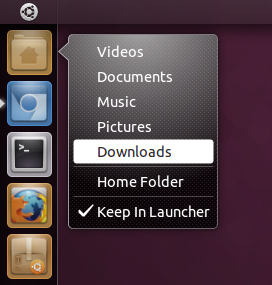 LightDM is a lightweight display manager that is going to replace GDM as default in Ubuntu 11.10 Oneiric Ocelot. 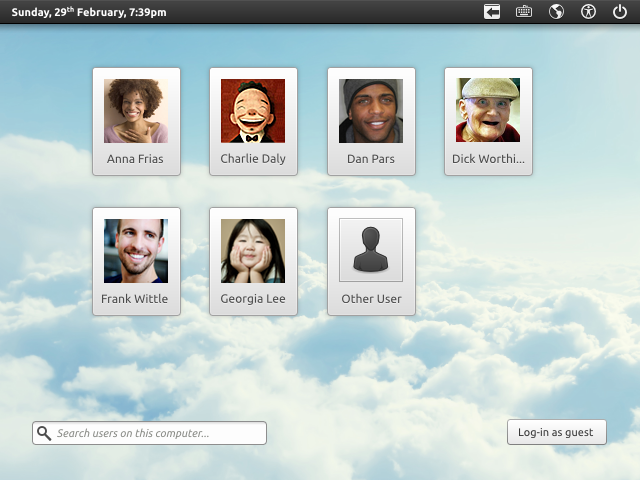 Do you remember those awesome GNOME Login Screen mockups we featured here some time ago? The author of those mockups actually recommended using LightDM instead of GDM for future Ubuntu releases. That's exactly what happened here. It was decided unanimously by attendees of Ubuntu Developer Summit(UDS) to use LightDM as default display manager of Ubuntu 11.10 Oneiric Ocelot. The new launcher is one of the highlights of Unity interface. But the capabilities of Unity launcher has not been fully utilized. Quicklists gave you a glimpse of what can be achieved in terms of application integration in Unity. That's not all. Unity launcher has the capabilities to display progress bars, count badges etc. as well. You can expect a lot of that and more in upcoming Ubuntu 11.10 Oneiric Ocelot. Default Ubuntu CD will not be shipped with classic GNOME desktop anymore and instead, Unity 2D will become the fall back desktop. This is not news since it was decided so, much earlier. But there was another major decision. Unity 2D will run on Compiz instead of Metacity! Until now, I had no clue on Compiz's ability to run on non accelerated hardwares. Gone are the days when Ubuntu Software Center(USC) was just another default application in Ubuntu which nobody used. USC got maximum attention during last two Ubuntu release cycles and Ubuntu's very own application store has been completely transformed now. But Canonical is not yet done with the changes. Here are some of the proposed Ubuntu Software Center improvements for Ubuntu 11.10 Oneiric Ocelot release cycle. Ubuntu Software Center startup performance is not good enough at the moment and a performance boost is ideal. Larger icons of applications for a more touch friendly GUI. Further simplification of the UI - Completely remove the left navigation pane, expander is tiny and often unnoticed, should expand by default especially Get Software and so on. Improved offline behavior, currently USC prohibit any install/remove actions to take place when no network connection is available. Better approach would be to add actions to a queue and offer to action when an internet connection is established. More such suggestions can be found here. Computer Janitor and PiTiVi Video Editor will not find its place in Ubuntu 11.10 Oneiric Ocelot. At the same time, there is an useful inclusion too. Deja Dup is a simple desktop backup tool which most probably will find its way into Ubuntu 11.10 Oneiric Ocelot. Another highly recommended application to be made default in Ubuntu is none other than Mozilla Thunderbird. There are no confirmations yet though. The key issue is the CD size. Everything has to be fit into a limited 700MB space. Stay tuned for future updates on this.